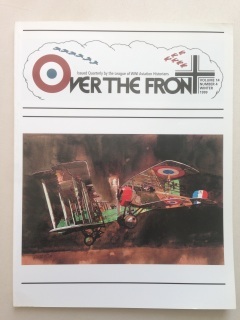 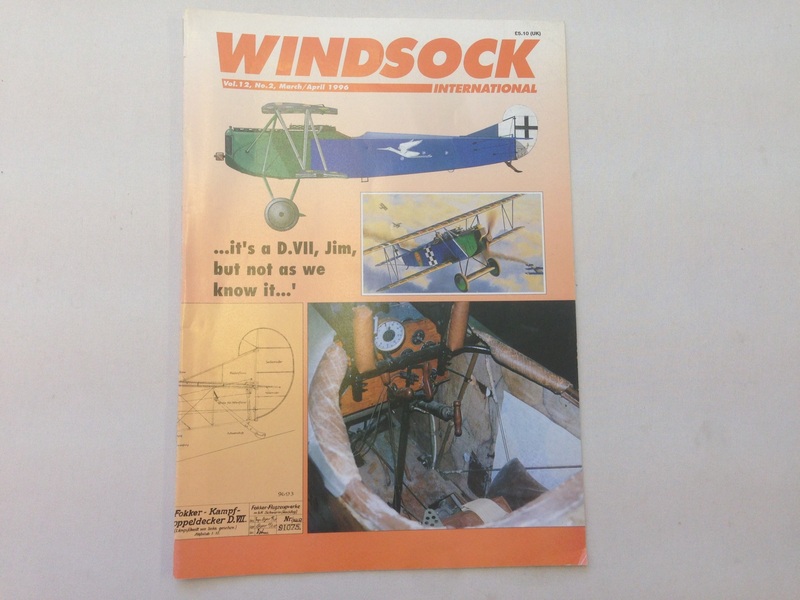 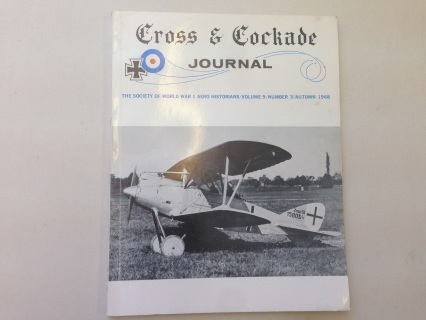 Are you missing an issue of Windsock, Over the Front, WW1 Aero, Cross and Cockade? 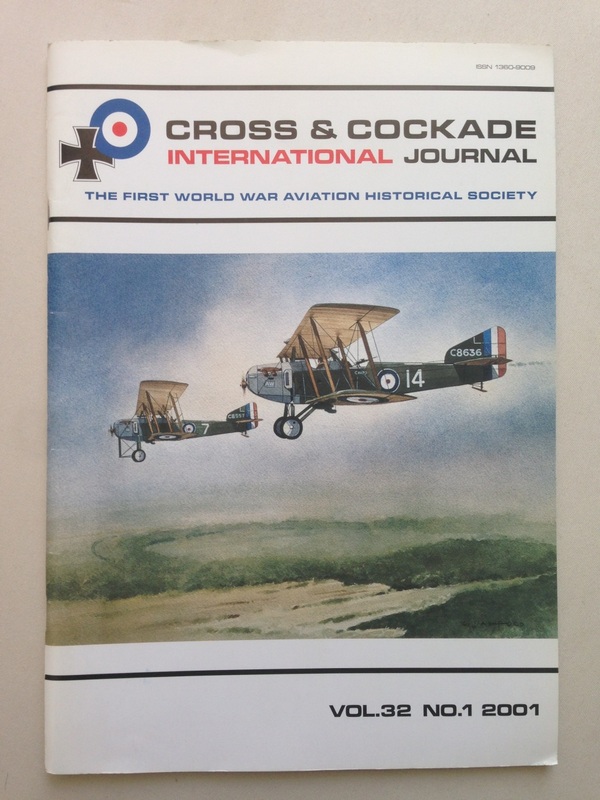 Many pre-owned WW1 aviation reference books are also for sale, the list is constantly added to! 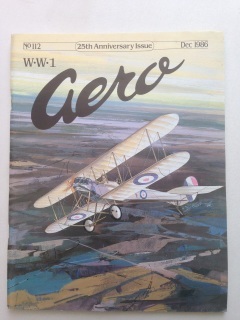 ...many back issues available - list updated regularly. 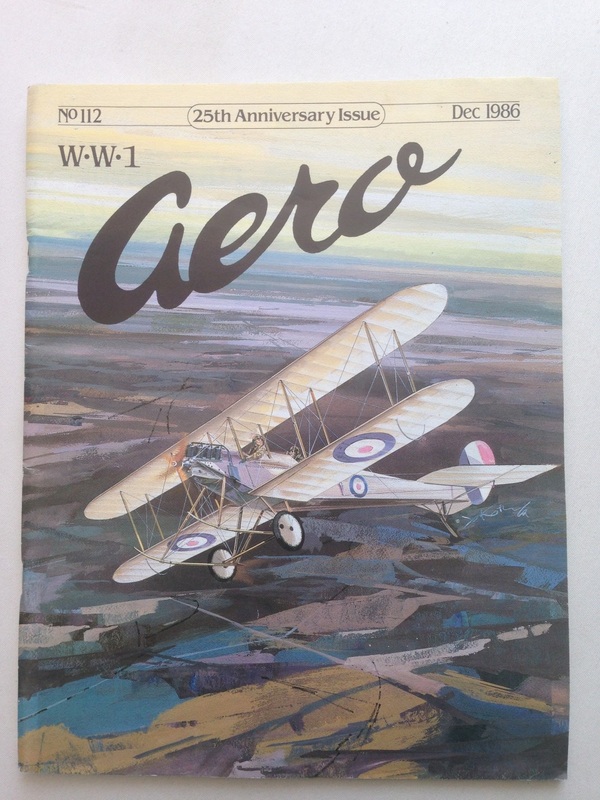  Email sales@aviattic.co.uk with your "wants"..
....many back issues available - list updated regularly. 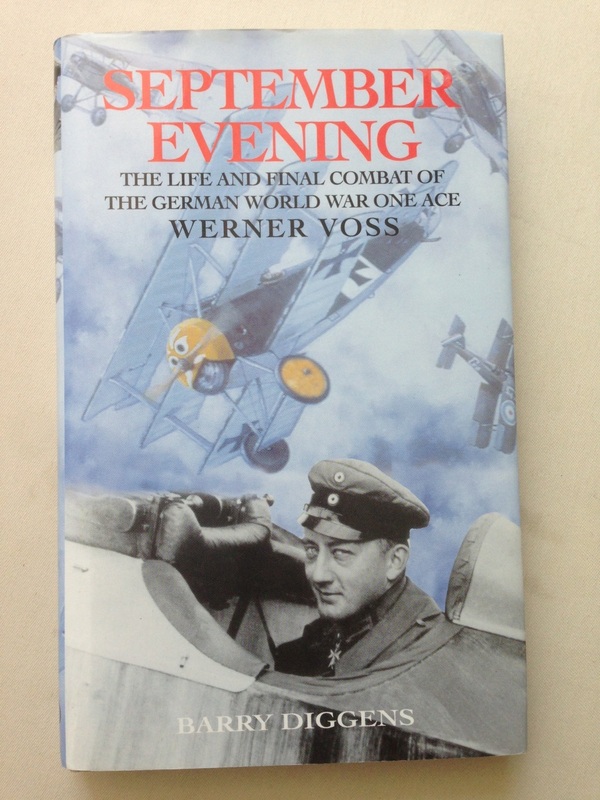 Various WW1 aviation books - please email your "wants"